You’ve had that bundle of joy and settled into a routine, well, as much of a routine as you can have when with an infant. Now it’s time to start a new routine. Maybe you’re ready to get back to the 9 to 5 or maybe you’re dreading it but bills have to be paid, it’s okay to feel all of the emotions you’re feeling right now. Returning to work can be completely bittersweet. 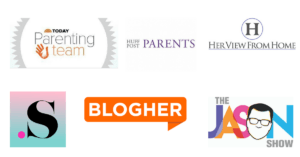 Here are ten books that will help you prepare to be a working mom boss. 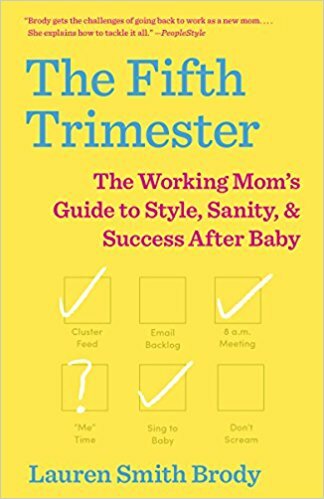 The Fifth Trimester: The Working Mom’s Guide to Style, Sanity, and Success After Baby – The first three trimesters (and the fourth—those blurry newborn days) are for the baby, but the Fifth Trimester is when the working mom is born. 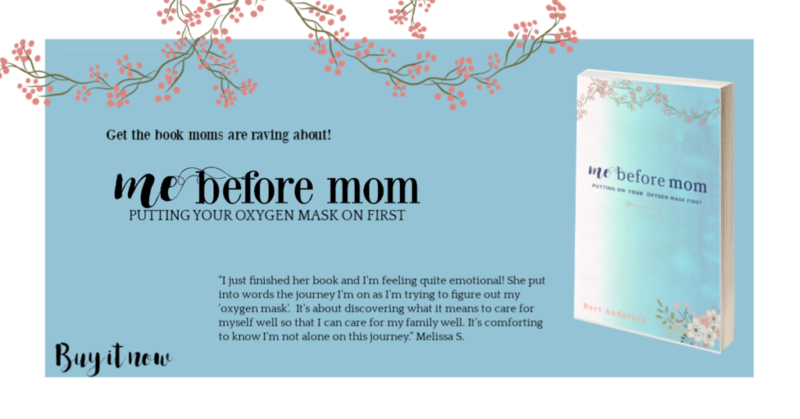 A funny, tells-it-like-it-is guide for new mothers coping with the demands of returning to the real world after giving birth, The Fifth Trimester is packed with honest, funny, and comforting advice from 800 moms. Back to Work After Baby: How to Plan and Navigate a Mindful Return from Maternity Leave – Whether you are a brand-new mom or you had your second or third child, Back to Work After Baby will inspire you with new ideas on how to approach heading back to work with a healthier mindset, tackle the myriad of logistics (from negotiating for flexibility to pumping to dealing with baby sick days), view your leave and return as a leadership opportunity, and commit to staying in community with other working mamas. Work. Pump. Repeat. 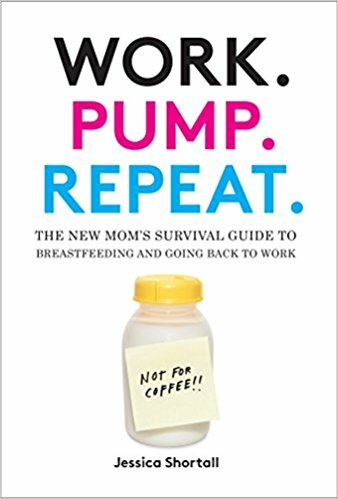 : The New Mom’s Survival Guide to Breastfeeding and Going Back to Work – Jessica Shortall shares the nitty-gritty basics of surviving the working world as a breastfeeding mom, offering a road map for negotiating the pumping schedule with colleagues, navigating business travel, and problem-solving when forced to pump in less-than-desirable locales. 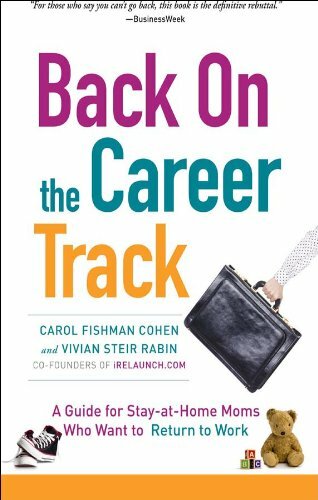 Back on the Career Track: A Guide for Stay-at-home Mothers Who Want to Return to Work – Back on the Career Track shows you how they are doing it and helps you learn from their successes and challenges. 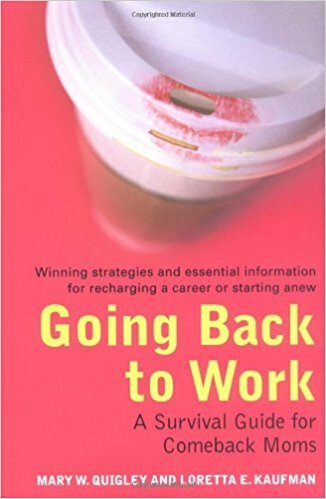 Step-by-step exercises, inspiring stories, sample resumes, and resource lists round out this engaging, well-researched look at when, how, and why women are returning to work after career breaks of a few months or many years. It offers the perfect first step and a handy resource to regularly reference as you successfully relaunch your own career. 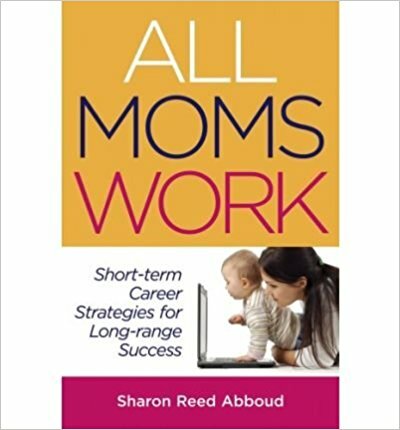 All Moms Work: Short-Term Career Strategies for Long-Range Success – This book is for moms who decided to stay at home to care for their children but who are now ready to — or need to — go back to work. 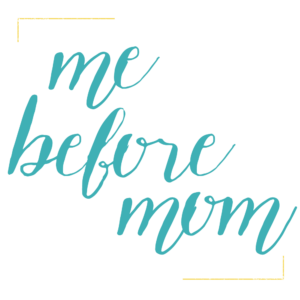 In All Moms Work, career-expert and mom Sharon Reed Abboud offers sound, sane, short-term strategies to supplement the family income — working from home, finding a good part-time job, or tackling a full time job to meet economic and/or career goals. Her book helps you plan wisely and devise short-term strategies that will lead to long-term career goals. 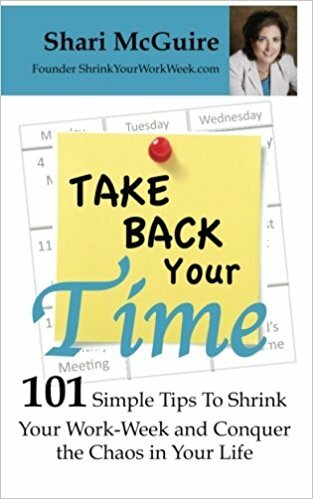 Take Back Your Time: 101 Simple Tips To Shrink Your Work-Week and Conquer The Chaos In Your Life – Is this you: – Do you feel like a hamster on a wheel? 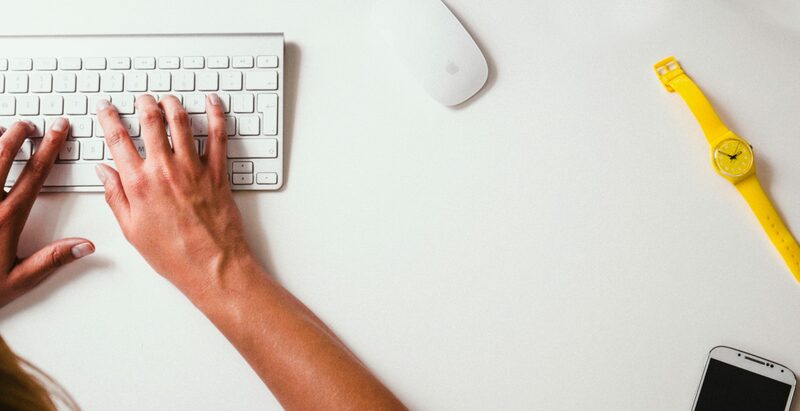 – Is your workload out of control? – Do you have no time for loved ones or yourself? This book of 101 simple time management tips will inspire you to take small, easy steps to improving your time management and leave you wondering where all the extra time came from. You will be thrilled to be accomplishing more in less time and enjoy less stress and be in control of your time and life! 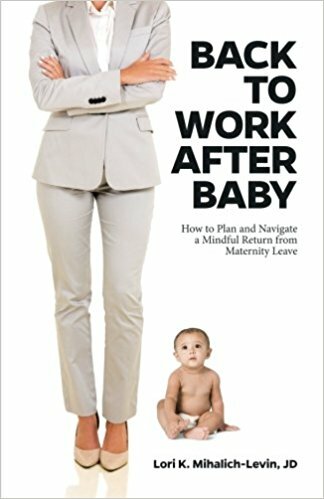 Going Back To Work: A Survival Guide for Comeback Moms – Women who left their careers to raise children-whether just for the toddler years or until the nest is empty-face economic and emotional challenges when deciding to go back to work. Going Back to Work is a rich trove of data and ideas to ease what can be a tough transition. Quigley and Kaufman have zeroed in on strategies that succeeded for women who have gone back to work, and frame the key questions involved in making the decision. 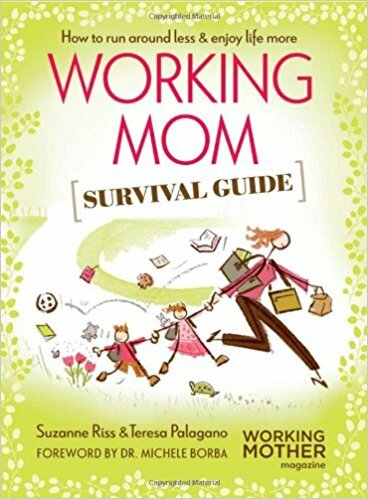 Working Mom Survival Guide: How to Run Around Less & Enjoy Life More – Every day, working mothers encounter and overcome new challenges large and small at home, at the office, and on the road. From the editors of Working Mother, veteran working moms themselves, this book offers clear, straightforward solutions and practical shortcuts. 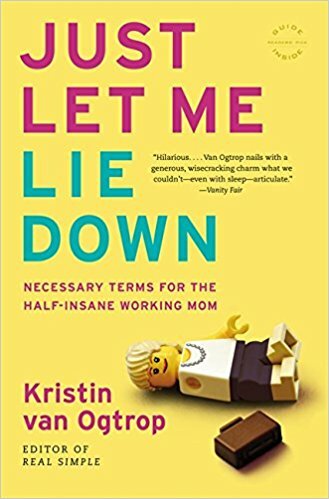 Just Let Me Lie Down: Necessary Terms for the Half-Insane Working Mom – Using stories and insights from her own life, van Ogtrop offers a lexicon for working moms everywhere. Terms and concepts illustrate the highs (kids who know where their soccer cleats are, coworkers who don’t hit “Reply All,” dogs who helpfully eat whatever falls from the table) and the lows (getting out of the house in the morning, getting along with everyone at the office, getting willful kids into bed) of balancing work and family. 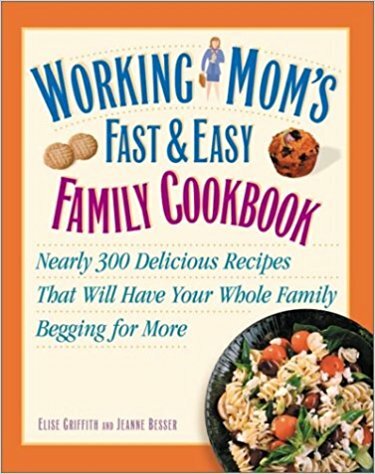 Working Mom’s Fast and Easy Family Cookbook: Nearly 300 Delicious Recipes That Will Have Your Whole Family Begging for More – I have a hard enough time figuring out what’s for dinner and I’m working from home. Love the ideas from this cook book and I think even though it’s called Working Mom’s Fast and Easy Family Cookbook I’ll buy one for myself. Ditch the mom guilt because you’ve gotta do what you’ve gotta do, whether that’s money related or you love the career that you have, your child to thrive even while you’re working. Use these books to help you have a strategy from time management to work-life balance. Do you have any books to recommend that you used when you went going back to work?